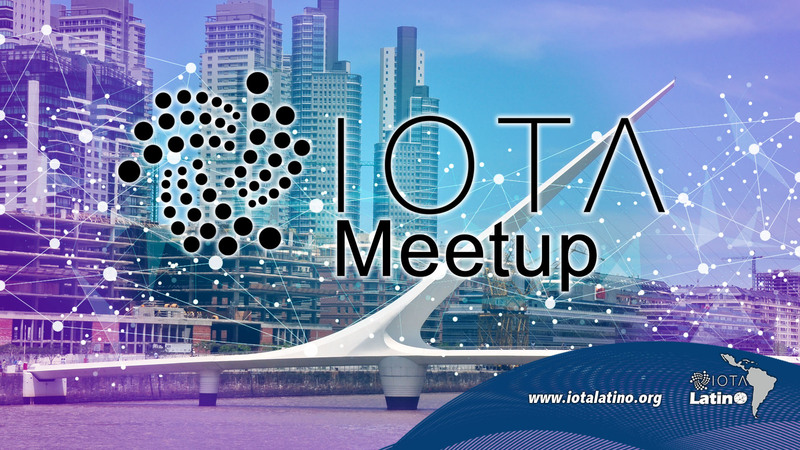 Last November 22nd, the Fourth Edition Meetup IOTA Buenos Aires took place; obtaining a success that fulfilled the expectations of those present. Also, Daniel De Michele, founder of IOTA Hispano, seeks to promote all aspects related to the benefits of IOTA and the benefits that this technology brings with it. For their part, they estimate that IOTA technology intends to become the standard mode of transactions between devices connected to the Internet in the future. “We envision that IOTA will be a public backbone network without permissions for the Internet of things; allowing true interoperability between all devices”. During the night of November 22nd, the Fourth Edition of the Meetup IOTA took place in Buenos Aires, Argentina; in the Bitcoin Space, where without a doubt the technology was felt in all its splendor. The event was in charge of the founder of IOTA Hispano Daniel De Michele; also as part of the speakers were present Serguei Popov, Eric Hop, Claudio Martin, XDK2MAM and Nicolas Schtein and Daniel de Michele. The points discussed were the status of the IOTA in the region and what is happening in that country in terms of PoCs and possible use scenarios. The large-scale tracking platform that is connected to Tangle is the real-time tracking of the movements of a given object; with GPS and GSM, and is aimed at all those transport companies both land and sea. 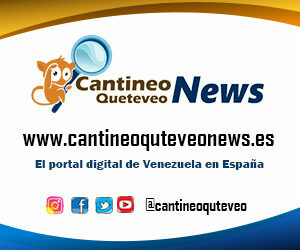 It should be noted that it can be associated with Telegram; notify the producer if there is any detail in the transfer and arrival of the goods. On the other hand it is estimated that later with any other social network could be associated with this platform. The locks lock electronic system have an electronic bar that will be in charge of the container security and can be opened in a remote way in conjunction with the platform offering the security and protection of the same one. This process emphasizes the exchange of producer-consumers; the arrival of goods in perfect condition without delays or interference. Emphasizing that this is posed by the insecurity and easy access of the container to its place of safekeeping and transfer. On the other hand, many people connected via Streaming to appreciate the presentation of the great IOTA Community; taking a giant step for the future.